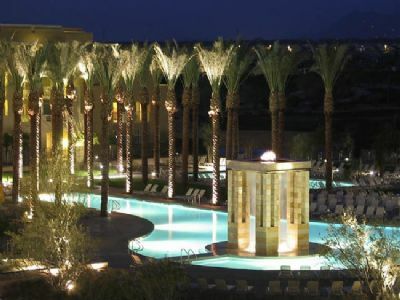 Situated over 316-acres in Phoenix, Arizona, Marriott Desert Ridge Resort & Spa is a great destination for families, golfers, and couples looking for a getaway. 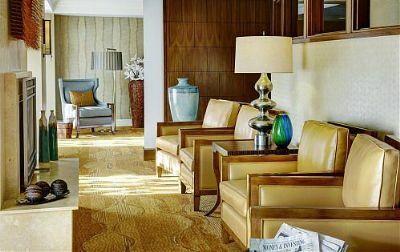 Friendly and professional staff will help to make your stay relaxing and peaceful with the excellent service you deserve. 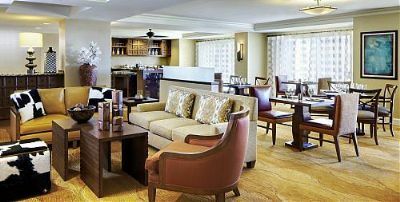 Whether you are traveling with the kids, your significant other, or for a business conference – you will love the atmosphere at this resort. 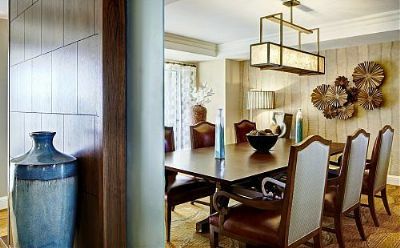 These Phoenix timeshares for sale offer one and two-bedroom units at the Marriott Desert Ridge Resort & Spa. Timeshares come with a variety of bed configurations and some will sleep up to nine people. Comfortable beds and a spacious living area offer a perfect place to hang out when you are not at the pool or golf course. A mini-fridge and coffee center are perfect for late night snacks or early morning coffee. 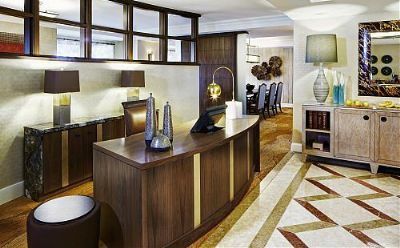 Flat screen smart televisions and free Wi-Fi provide all the connectivity you need. Room service from the restaurant and in-room babysitting services are available for an additional fee. On-site amenities include five amazing swimming pools with a waterslide and lazy river. An activity center is available for the children and adults can enjoy the spa and fitness center. 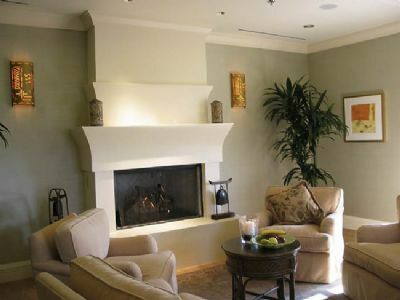 The spa features a variety of treatments including couples massage and hydrotherapy. Tennis courts and personal trainers are ready to help you improve your game and the exercise studio provides spinning, yoga and Pilates on a daily schedule. There are seven restaurants located on the property including a Starbucks! Golfing enthusiasts will love the Wildfire Golf Club featuring two championship courses designed by Arnold Palmer and Nick Faldo. You can reserve a tee time, take some lessons, or challenge your friends to a competitive game. Vacationing in Arizona offers fun for the entire family. 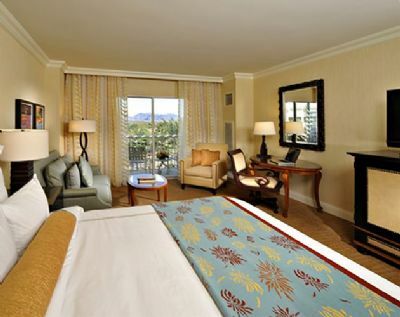 When searching for a great place to stay, check out Phoenix timeshares for sale at Marriott Desert Ridge Resort & Spa. You and the family can spend hours having fun at the pool or travel into town for some shopping or more restaurant options. 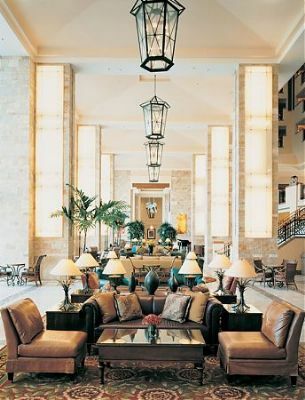 When traveling for business or pleasure – Marriott is the name you trust. 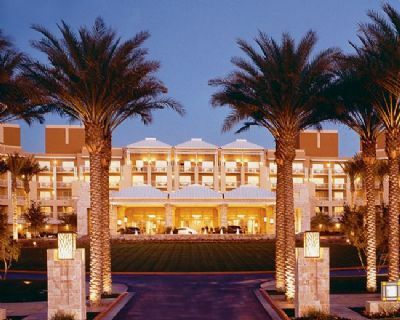 Contact Marriott's JW Desert Ridge Resort & Spa Specialist Today!